When people think they’re anonymous, they do things they otherwise wouldn’t. 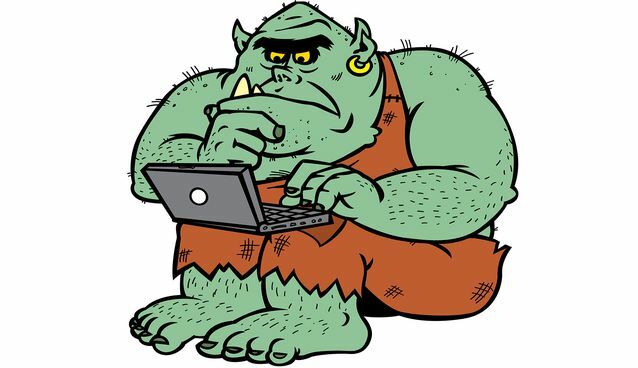 via Why Do Internet Trolls Exist? [INFOGRAPHIC].